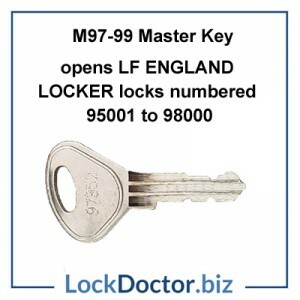 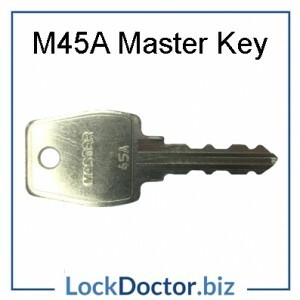 The most common master keys in the UK are listed below. 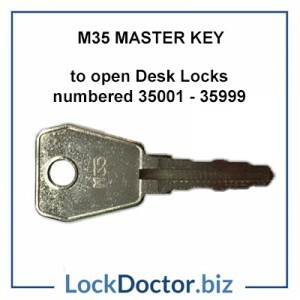 master keys or high security keys to the general public. 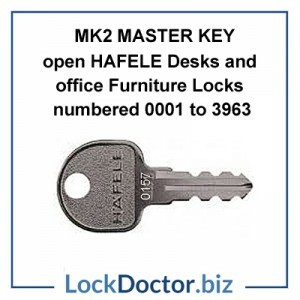 We offer a very flexible approach to individual needs but do insist on Official Letters of Authority where restricted or patented security products are required. 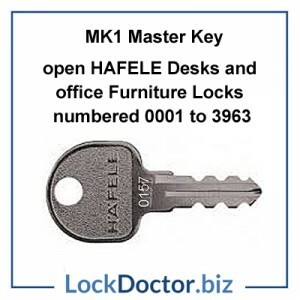 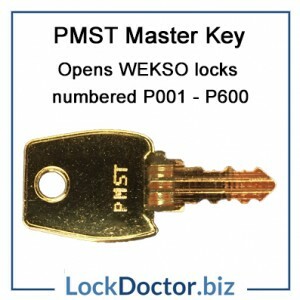 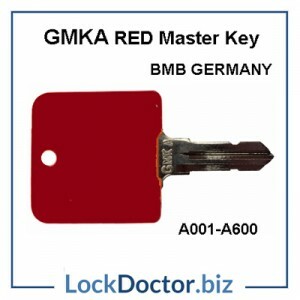 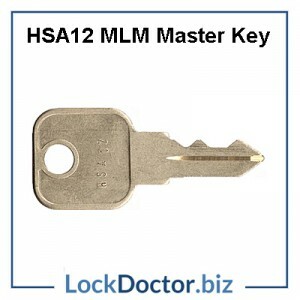 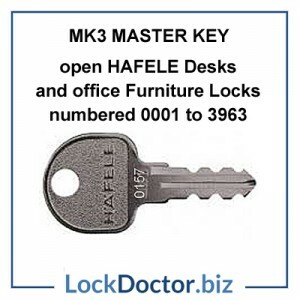 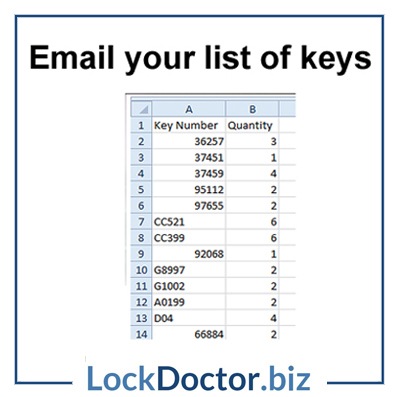 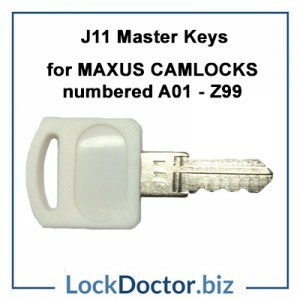 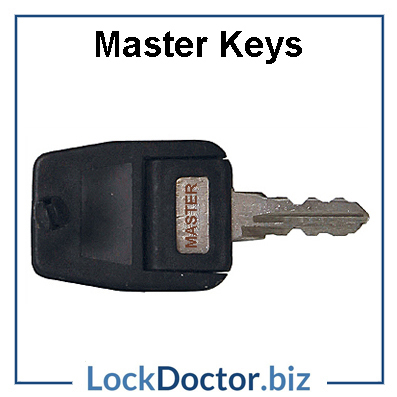 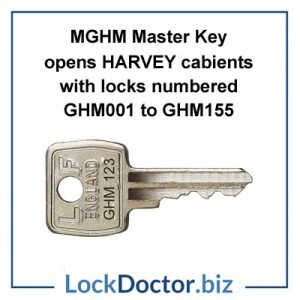 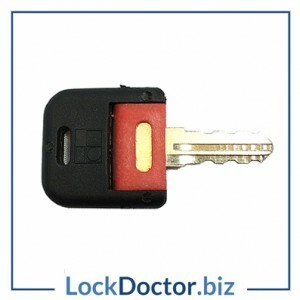 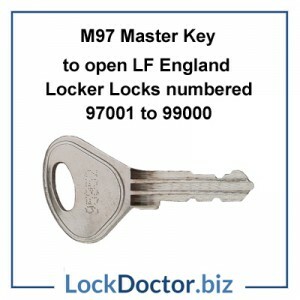 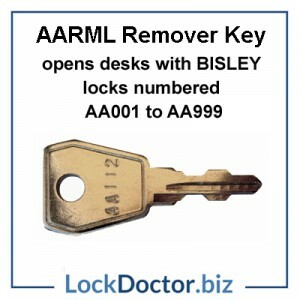 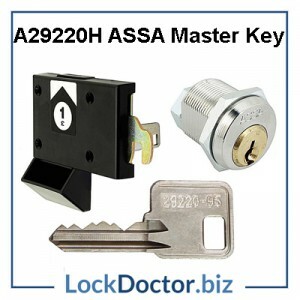 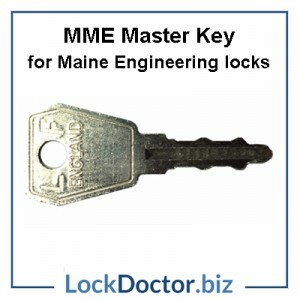 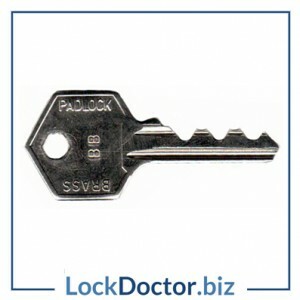 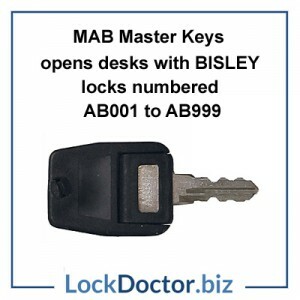 Site, facilities and admin managers can order master keys below.